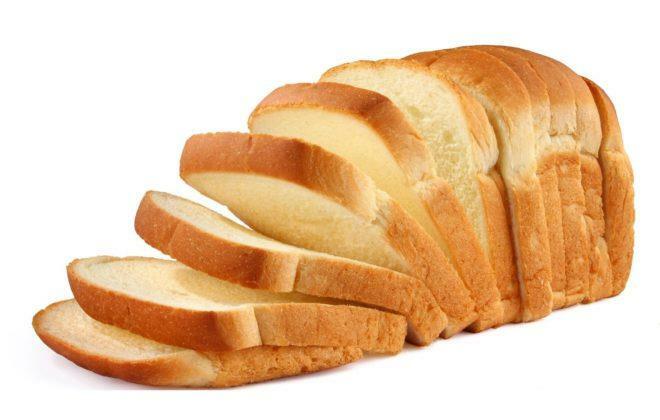 The price of bread has shot up to $2, 50 a loaf. But the Grain Millers Association of Zimbabwe (GMAZ) says bread price increases are not associated to flour cost drivers as the product’s supply price to bakers has remained constant. Zimbabweans today woke up to a new price structure of the basic commodity, which is now selling at around $2,34 in most retail shops and the GMAZ has sought to clarify issues.